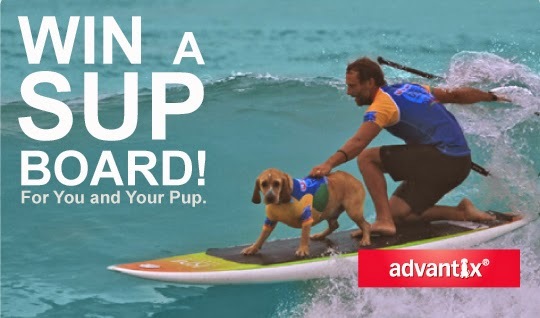 We are very excited to announce and pass on our congratulations to Adrienne Noonan, the winner of VetShopAustralia’s 2015 Win a SUP for You and Your PUP competition. 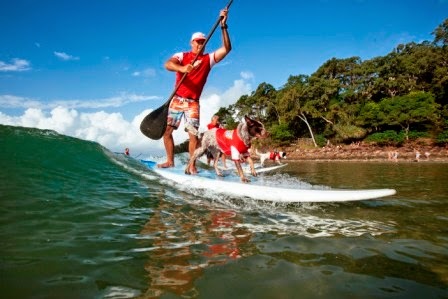 And a big thankyou goes out to everyone who entered the competition. 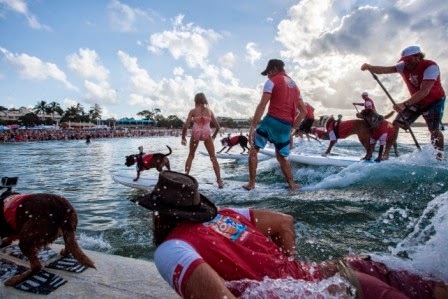 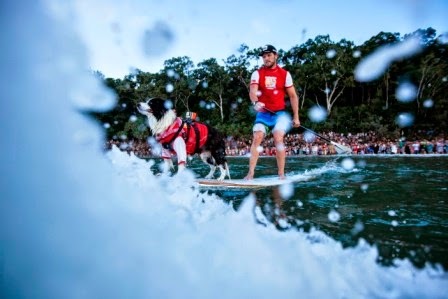 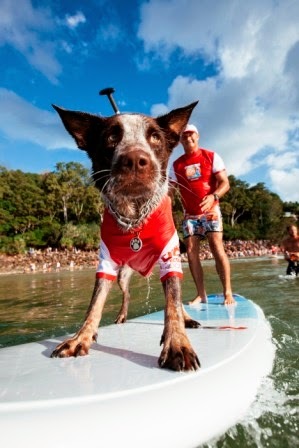 The competition was a precursor for the 2015 Surfing DogSpectacular, which again was a huge success, with spectators filling every inch of the shoreline at First Point Noosa, cheering on this year’s pack of talented hydro hounds. 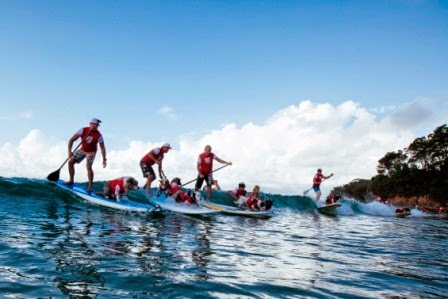 Here a just a few snaps from the day. 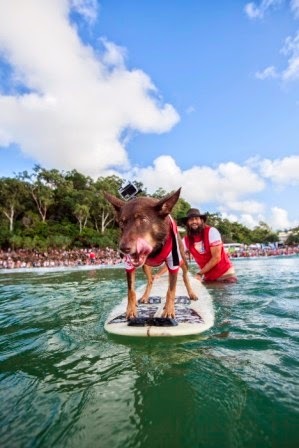 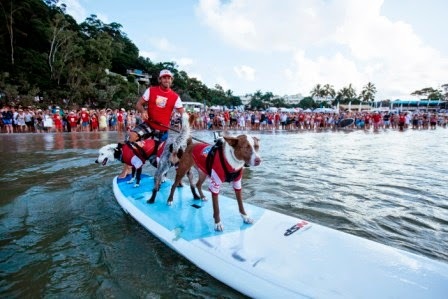 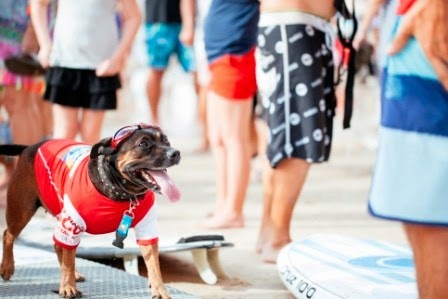 If you’d like to see more action from the 2015 Surfing Dog Spectacular head on over to the VetShopAustralia website.